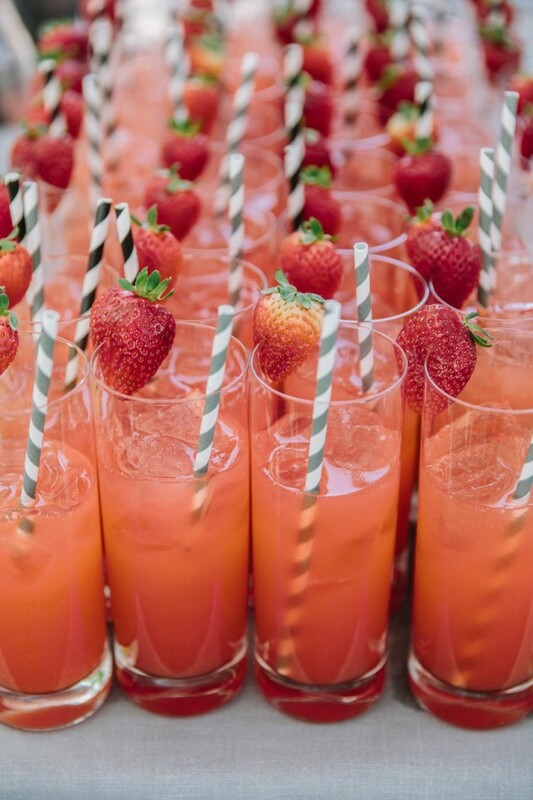 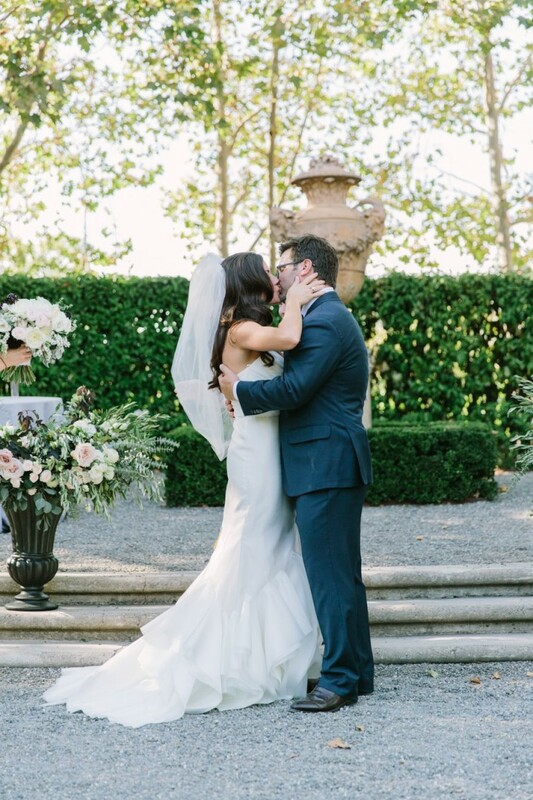 Words can’t even begin to describe the beauty of this wedding. 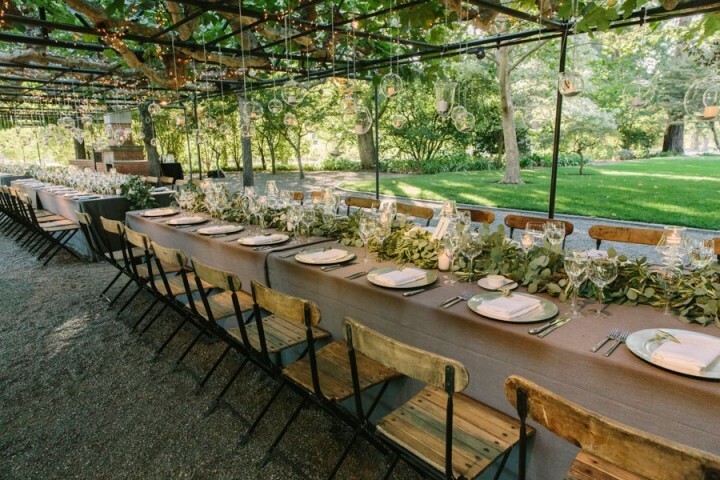 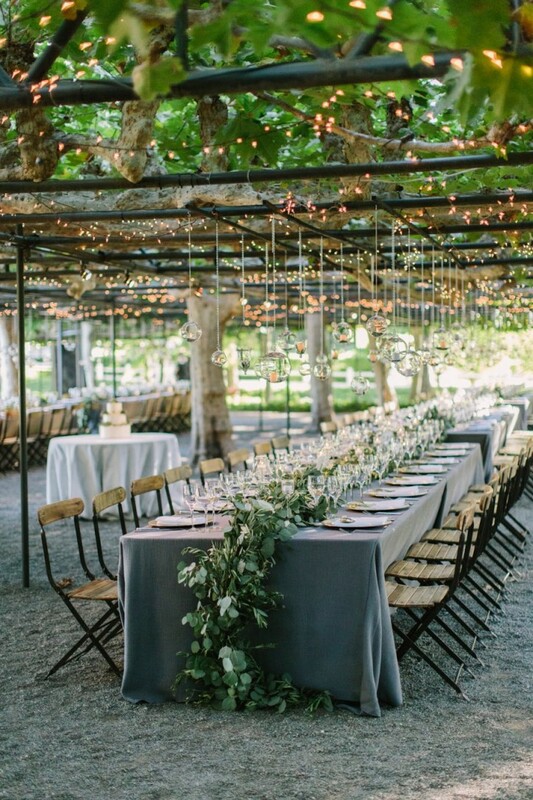 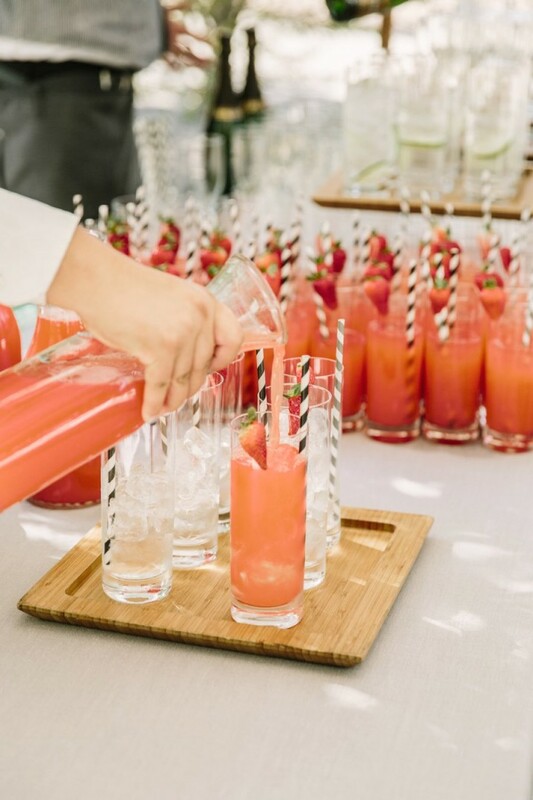 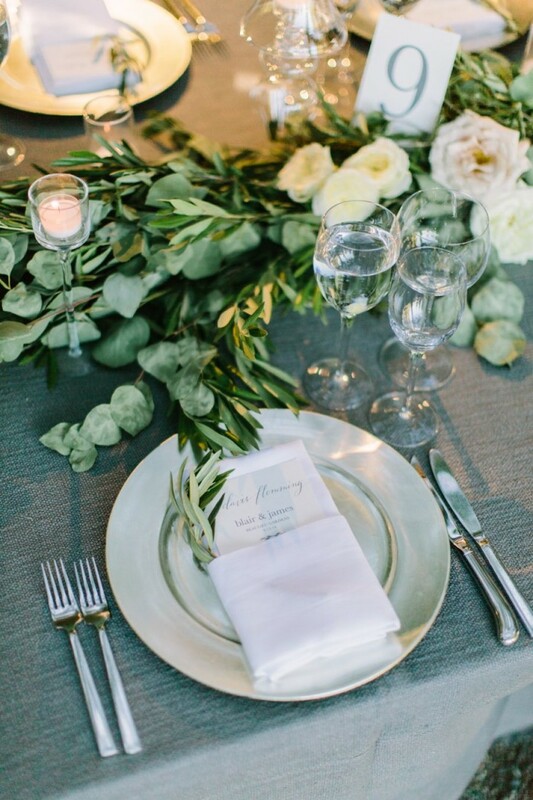 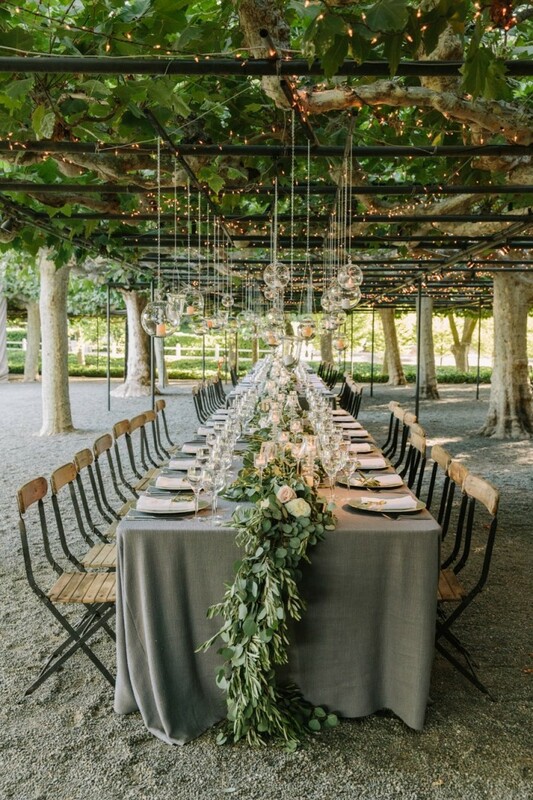 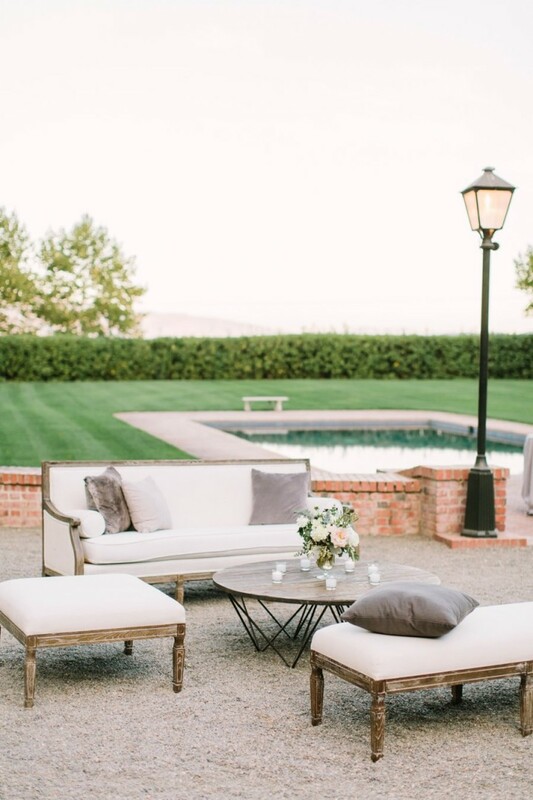 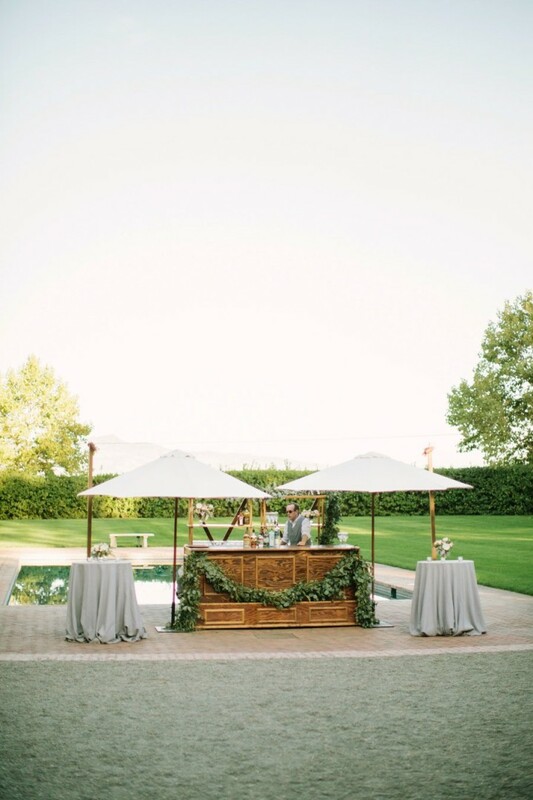 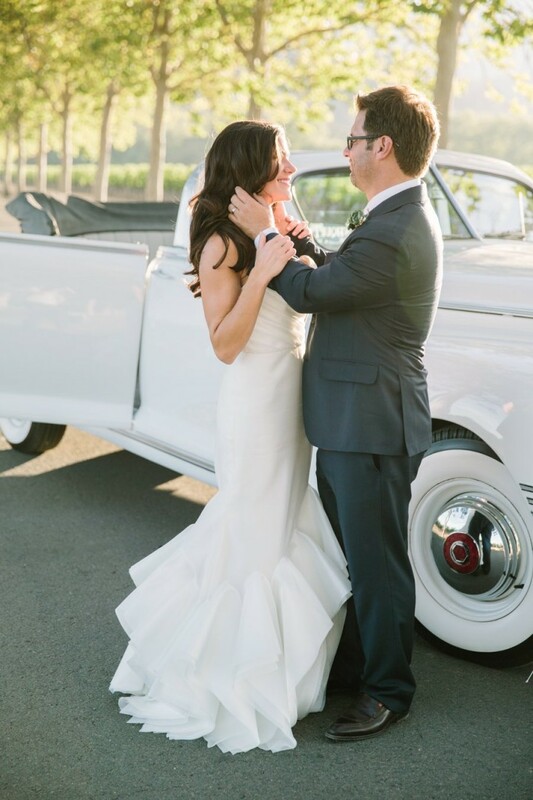 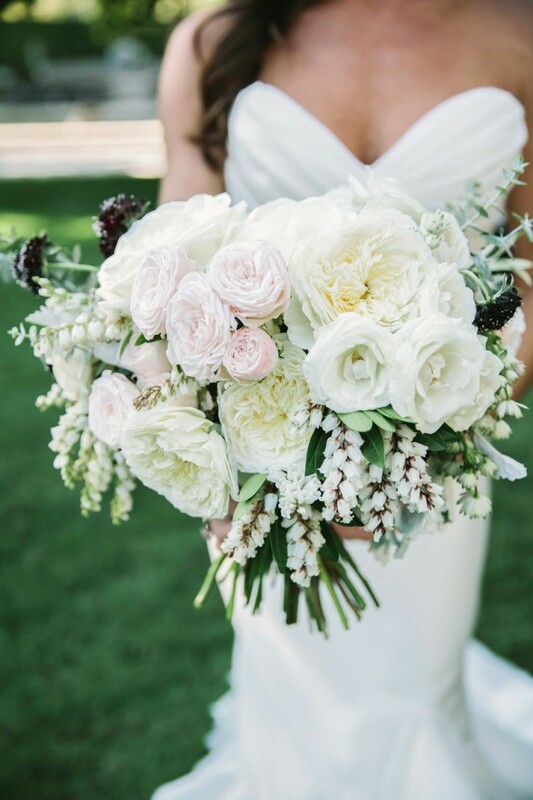 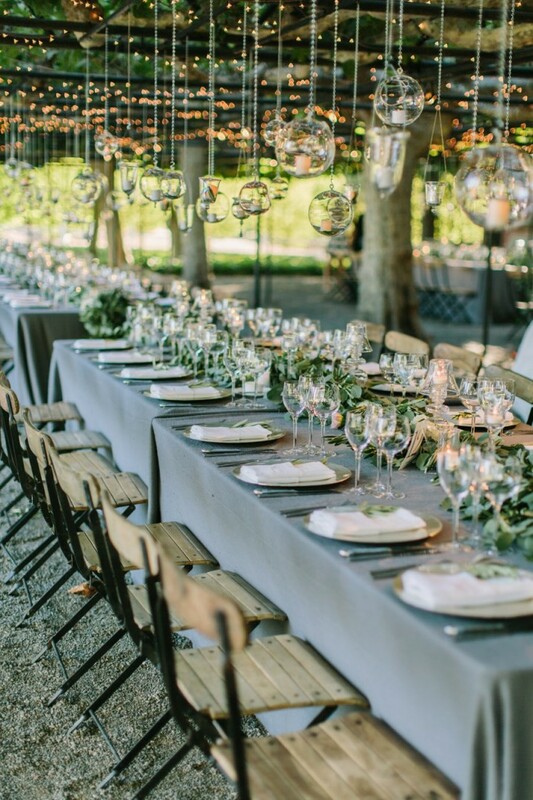 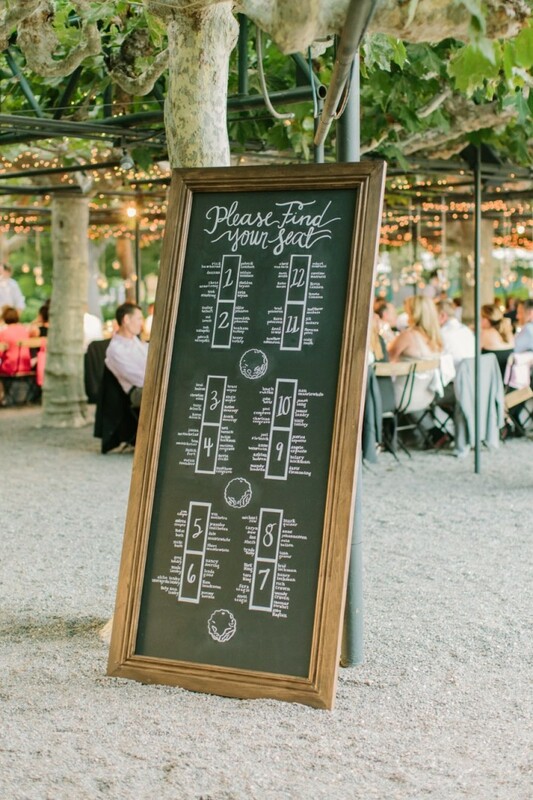 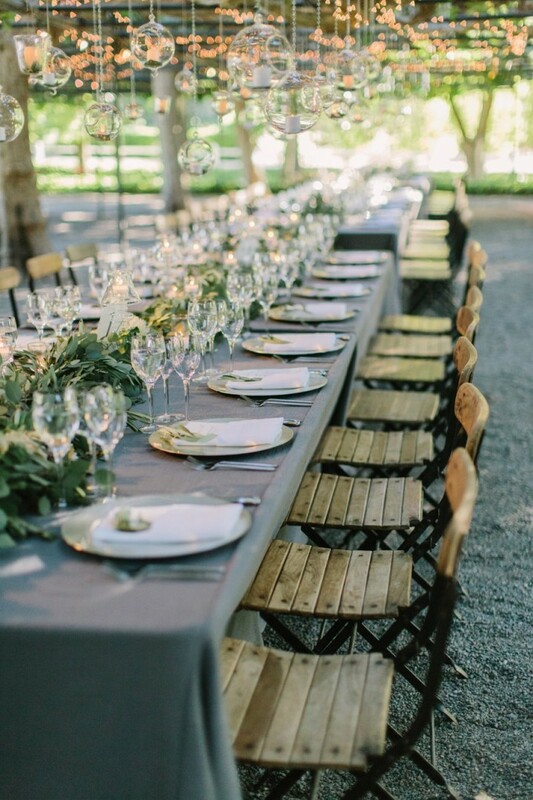 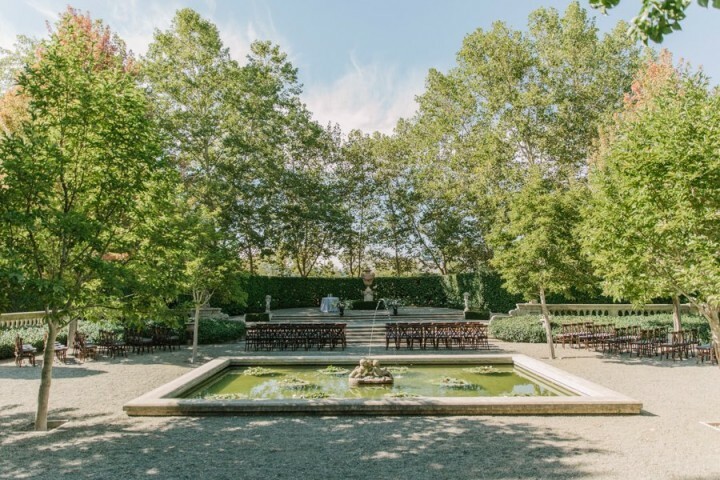 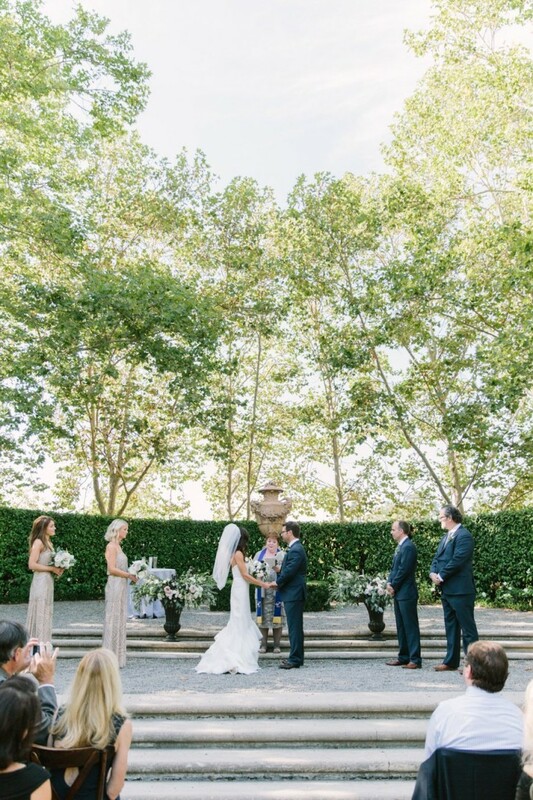 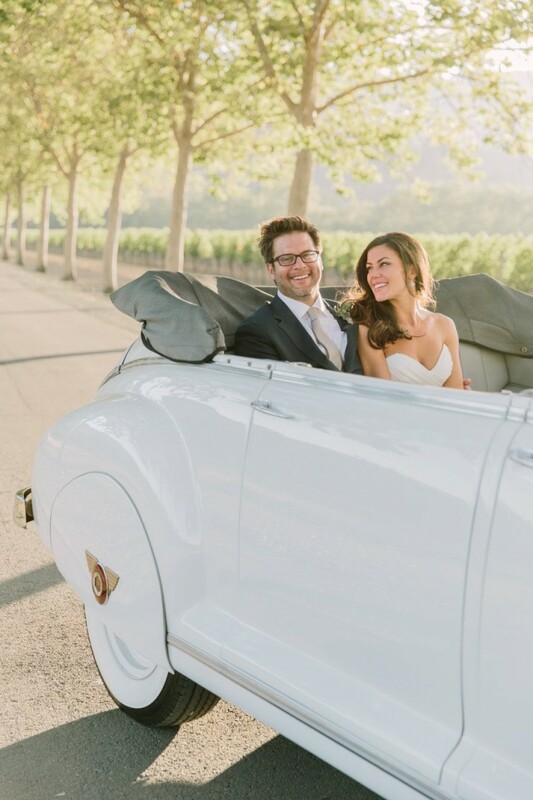 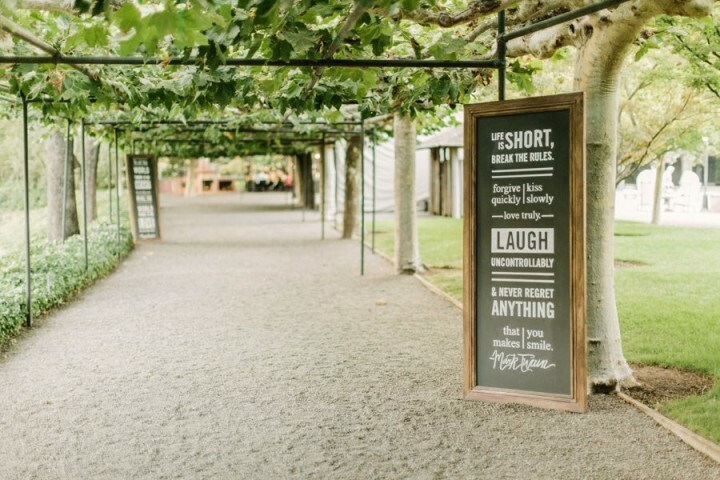 Beaulieu Garden is quickly becoming one of my favorite Napa wedding venues as it has a romantic and effortlessly chic vibe for an outdoor wedding. 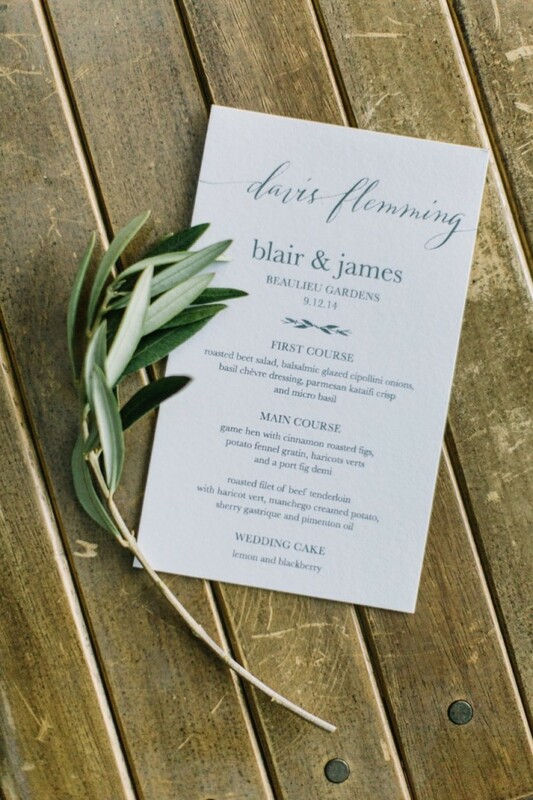 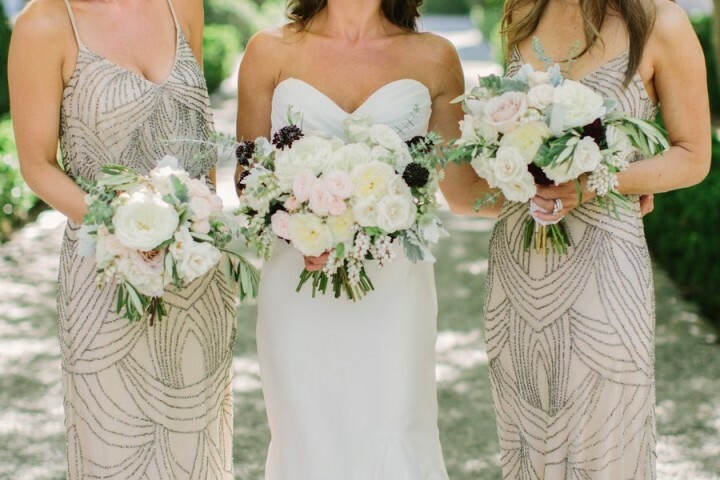 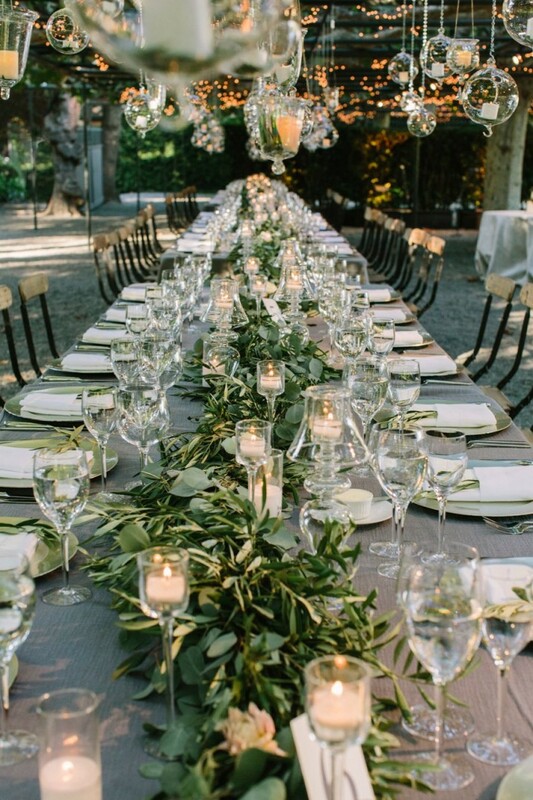 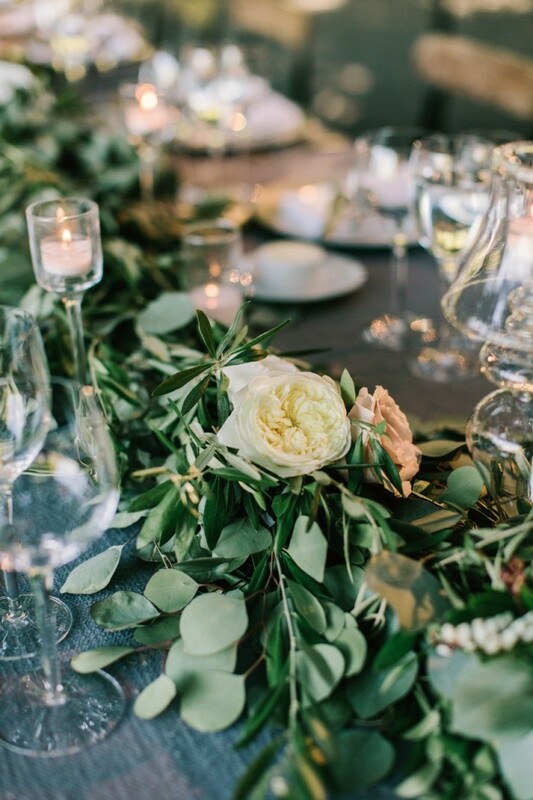 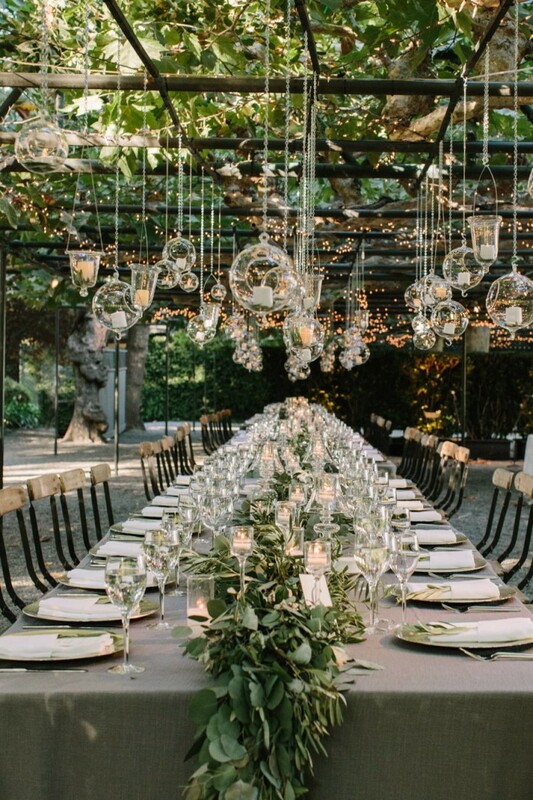 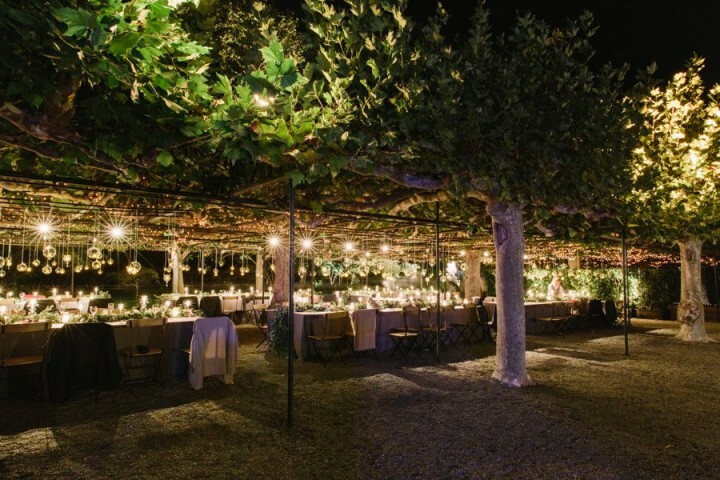 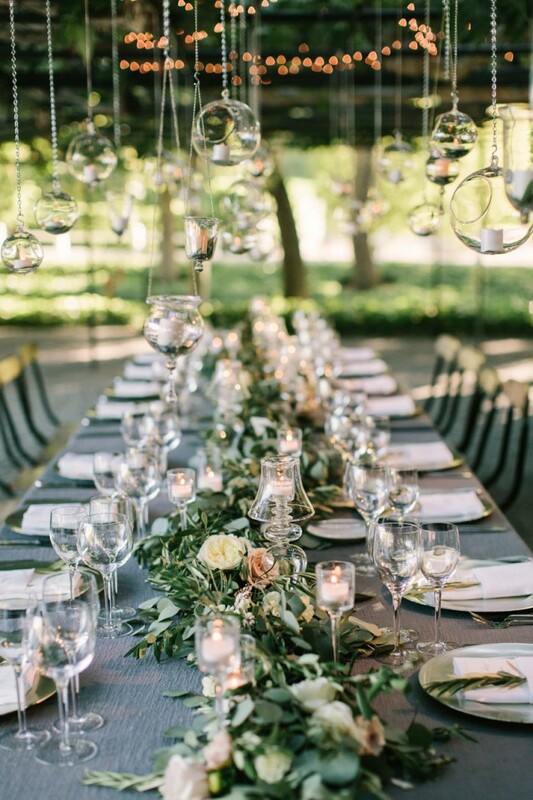 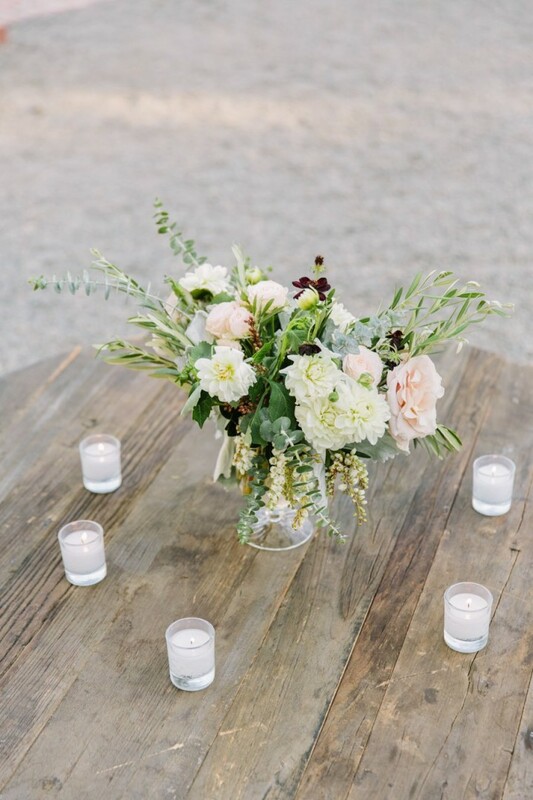 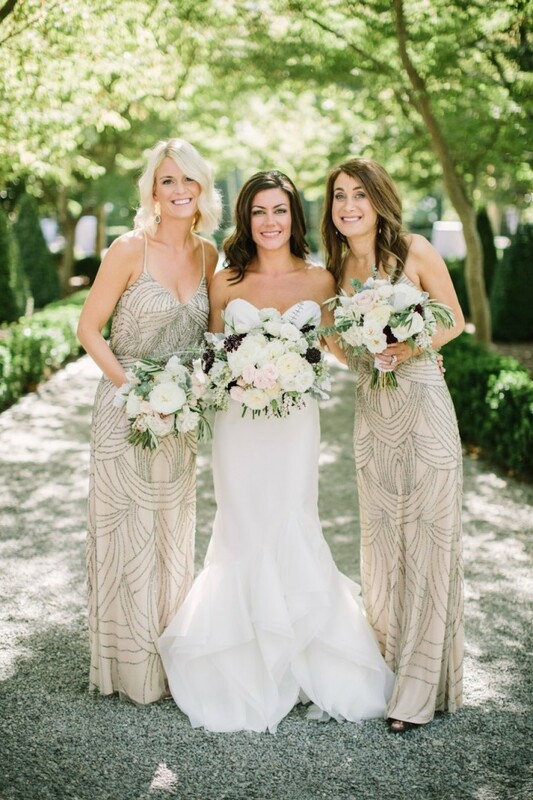 Blair and James worked with Rosemary Events Associates and Oak & The Owl to design this stunning outdoor wedding that twinkles with so much beauty, literally. 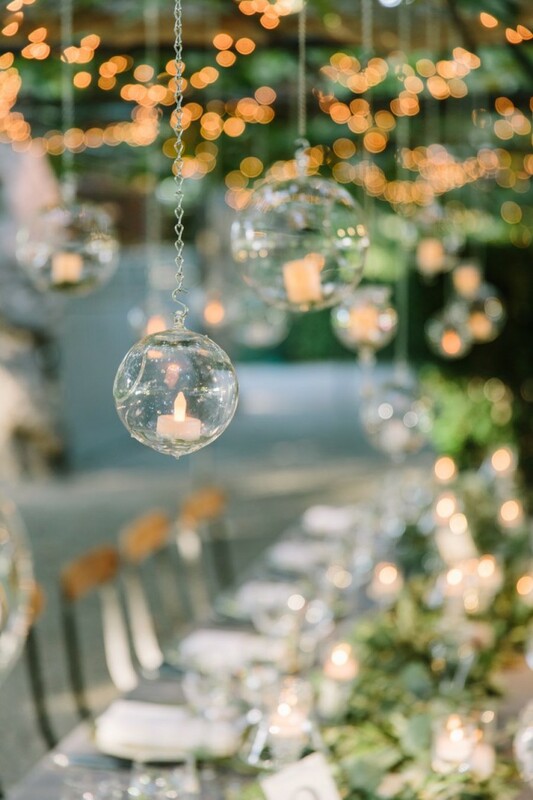 We’re loving the bubble light accents as it’s such a unique and seriously pretty decor accent! 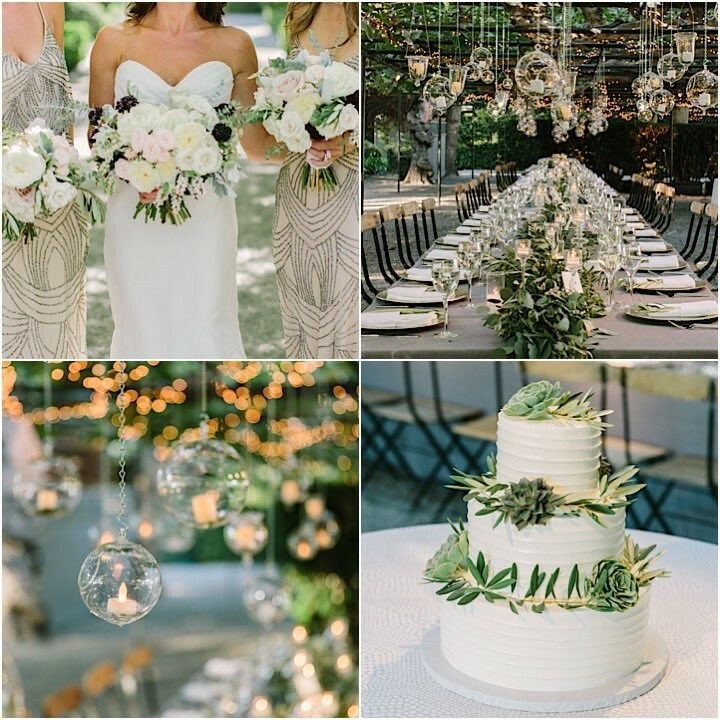 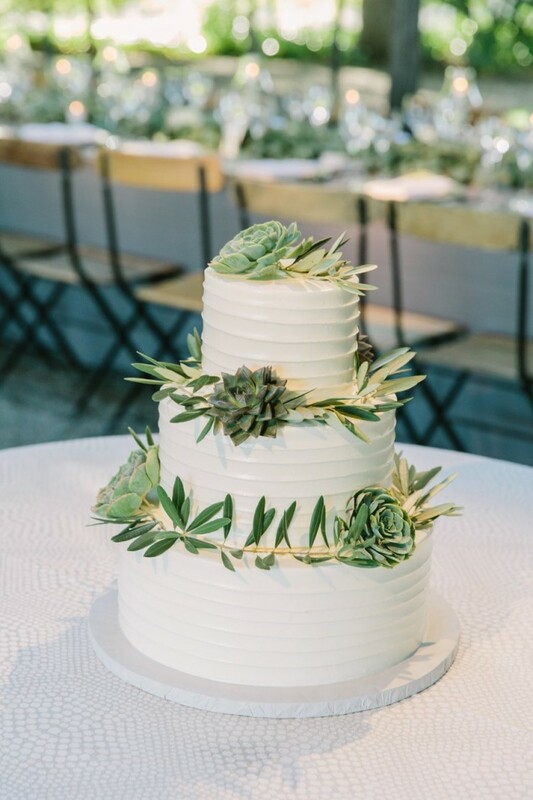 All of these stunning details were captured by The Edges Wedding Photography — so gorgeous, we’ll let you start swooning now! 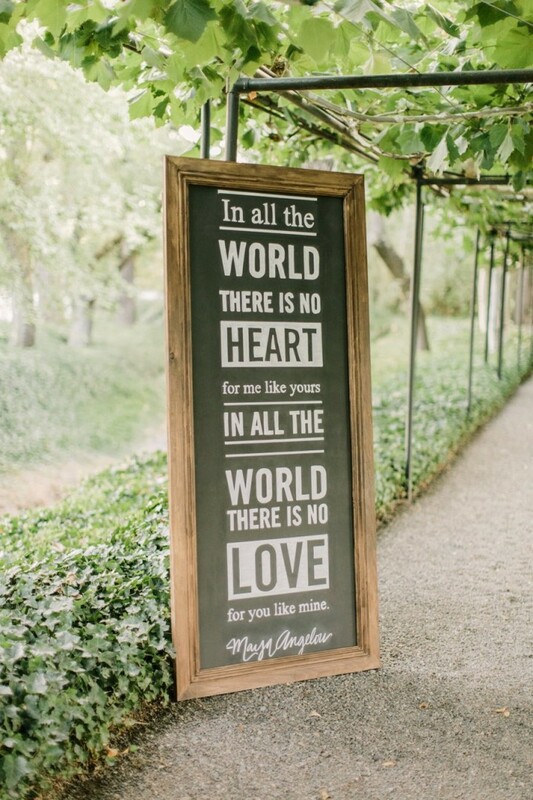 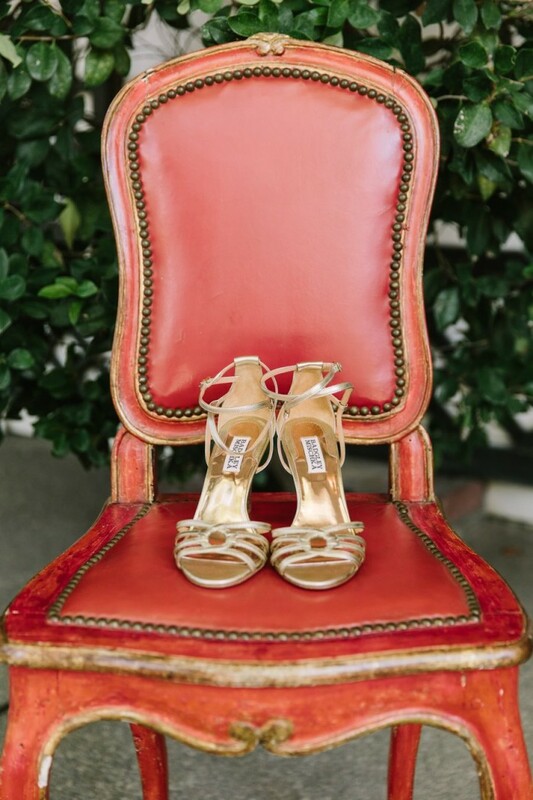 Click to see more gorgeous real weddings from The Edges Wedding Photography.